Have tons of active hopping fun inside or outdoors with this silly faced kids hopper ball! 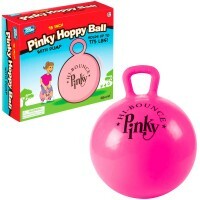 Hop to the top of the fitness and fun with the ball smiling back at you! 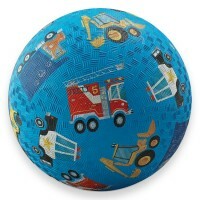 This friendly jumping ball from the Playground Classics collection of Toysmith will help the children to stay active in a form of fun game. 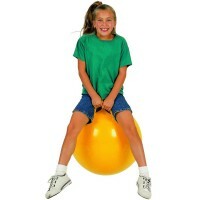 This kids hopping ball inflates to 18 inches in diameter. 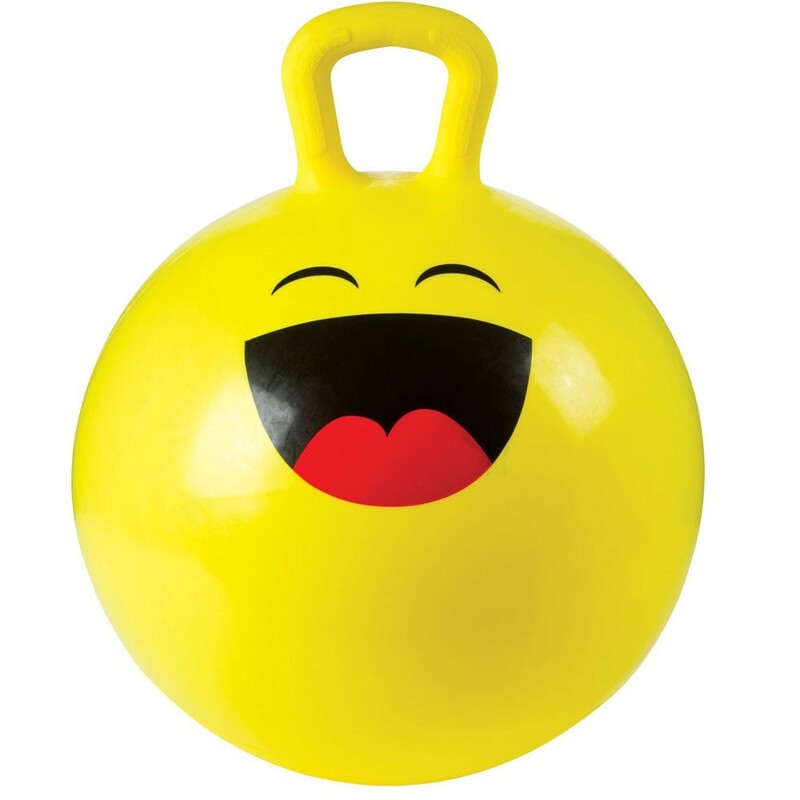 The ball comes in bright yellow color and assorted Emoji-style silly face designs, and has the pump enclosed. 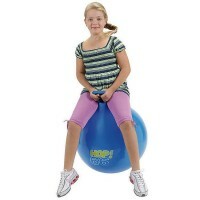 The kids gym ball can hold jumpers up to 175 pounds. 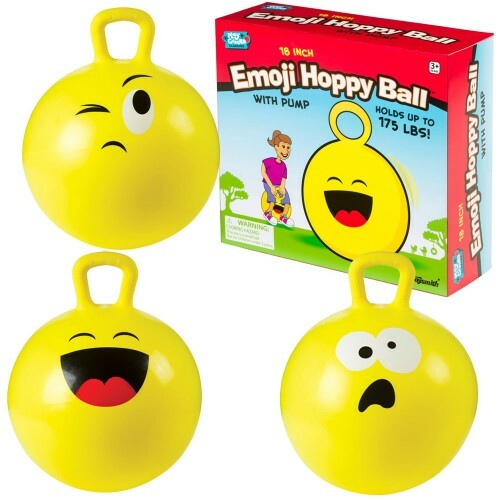 The rubber Emoji Hoppy Ball 18 Inches Hopping Ball with Pump from Educational Toys Planet is great for a birthday party, home exercise, school gym, or just jumping around the house. 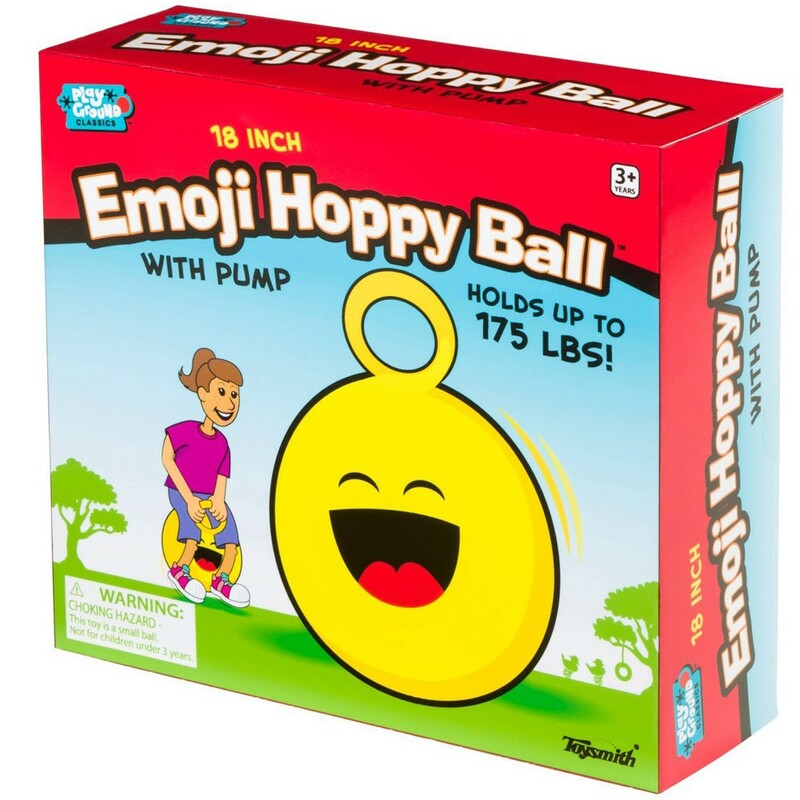 Write your own review of Emoji Hoppy Ball 18 Inches Hopping Ball with Pump. 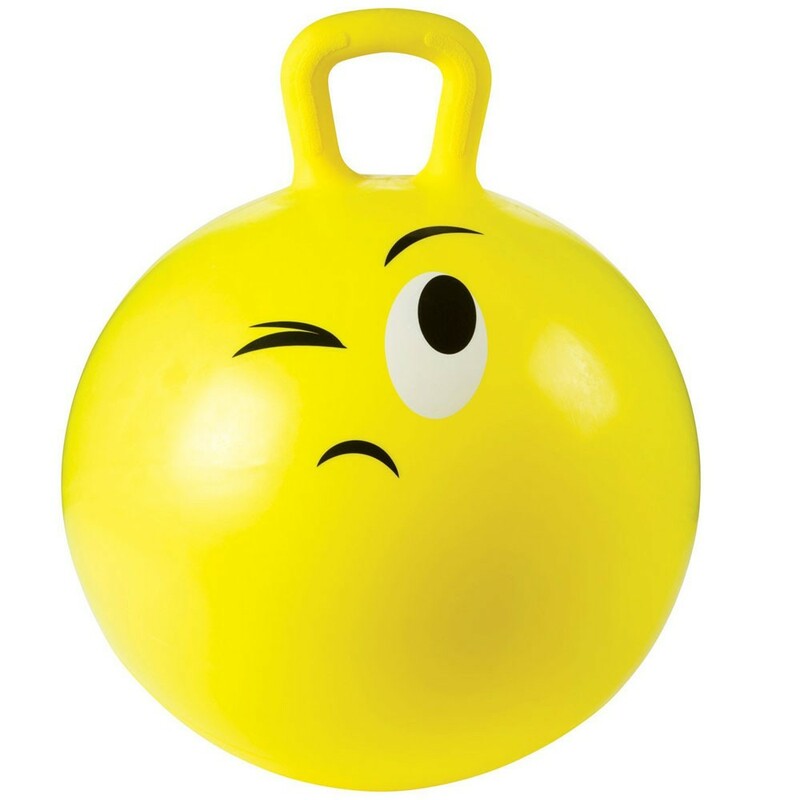 Rating: 2 Got the wrong, emoji face, I wanted The ... by By A customer Got the wrong , emoji face , I wanted The smiling one , and got the wrong one!! 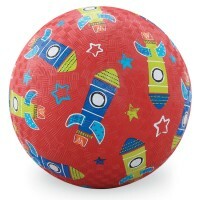 Rating: 5 He loved it and its supposed to be beneficial for him by By A customer I bought this for my autistic grandson for his birthday. 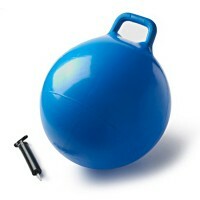 He loved it and its supposed to be beneficial for him. 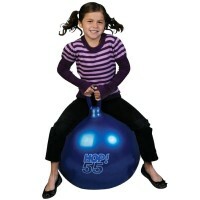 I would recommend this for other kids .Its a great product .Easy to air up and came with its own pump.Strong and sturdy too. 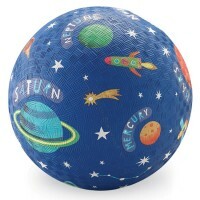 My grandson is 5 and it was a good fit for him.